I recently had the pleasure of interviewing the fabulous Jillian Harris for our next installment of Ladies Who Laptop on LaurenConrad.com. Not only is Jill the sweetest little ball of energy ever, but I was absolutely blown away with just how perfect her house is. White on white on white. Stay tuned later this week to read more about our chat, from her days as the Bachlorette, to her HGTV show, to everything in between. Trust me, you won't want to miss this one. You guys, I have a new favorite show. "Dr. Jeff Rocky Mountain Vet" on Animal Planet is the sweetest show ever made. From adorable animals to the colorful and likable crew of vets, I can not say enough good things about this show. Dr. Jeff doesn't turn anyone away, whether they can pay or not, which lends to the show's most heartwarming moments. "Dr. Jeff Rocky Mountain Vet" airs Saturday's and just started last week, so there's plenty of time to get hooked. If you haven't watched and re-watched the "Sarah, Help Me" video then you're in for a treat. My husband and I are huge kayakers. A week doesn't go by that we don't spend a few hours on the water in our yaks and this gem is always on my mind. Prepare to LOL. Poor guy. Such a great round up! Love those off the shoulder tops! Great post! I love the off the shoulder tops! Great selections... those recipes for the ice cream sandwiches look like musts for me! YUM! So funny, last weekend my fiance made me ice cream sandwiches!! They are the best homemade. I love the grey off-the-shoulder top. 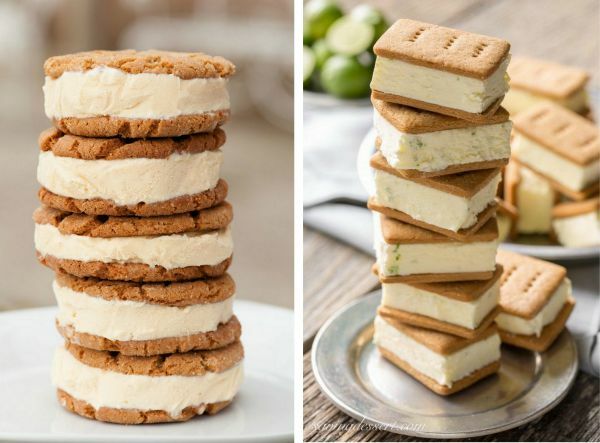 Those key lime pie ice cream sandwiches look to-die-for! Im with you on both those off the shoulder tops! I have been itching for an entire wardrobe change! I love the look of those off the shoulder tops! Plus Dr Jeff looks like such an adorable show! 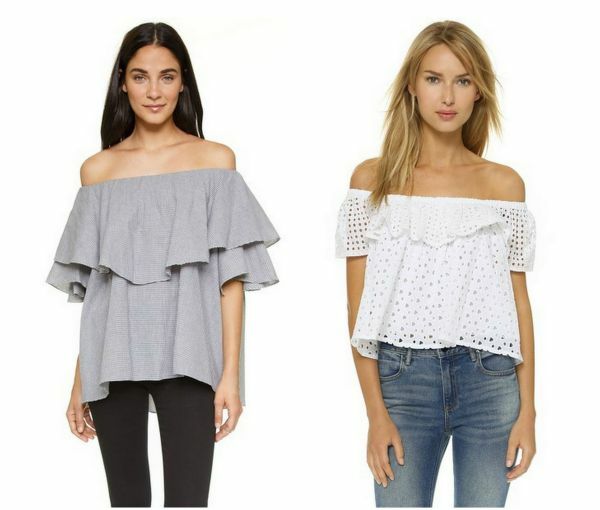 Great list - I especially love those off-the-shoulder tops! Love those off the shoulder tops! Very cute! The off the shoulder tops are great. Thanks for the links. Good post you have shared . So much thanks .